A Barnsley-based door company has welcomed a new marketing manager to its growing team. 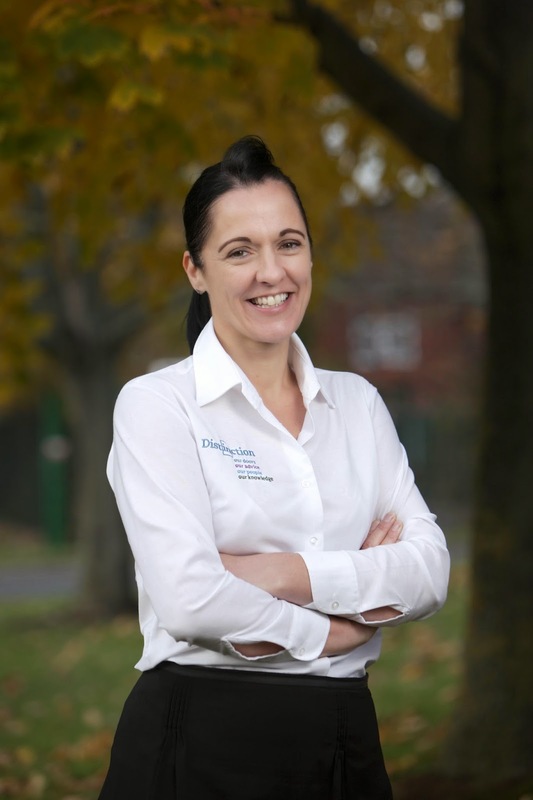 Chantel Roach joins Distinction Doors at one of the most prosperous times in the insulated composite door company’s 10 year history and is aiming to further increase the success of the team. With 20 years’ experience in marketing and brand building, Chantel heads up the marketing division at the company’s Tankersley headquarters. Her role also involves working closely with the board to further Distinction Doors’ reputation in the insulated door market. Distinction Doors is the market leading supplier of GRP (glass reinforced polyester) insulated composite doors and was founded in 2004 by managing director Drew Wright, who recently announced a record breaking £3.5 million turnover for October 2013.